As a health coach, I am always encouraging clients, friends, family members, loved ones, acquaintances, and pretty much anyone that I get chatting with at the farmers market to eat more leafy greens!! We can sauté them, mix them into soups, bake them, blend them, juice them, and of course, eat them in salads! Although there are many thoughts and ideas on creating the perfect salad, allowing for certain foods and flavors to compliment one another, I am not totally there yet (although I do dream of one day attending the Natural Gourmet Institute – or some place similar). Until then, I am a “use what you got” kinda gal, which is why my salads usually never look the same – I like to think of them as snowflakes, unique and beautiful! At some point I realized it wasn’t necessarily about what was in the salad that made it delicious, but it was the salad dressing that can really make a bowl of greens come alive!! I can eat anything from a bowl of arugula and avocado (simple) to a taco salad (lots of flavors) and feel equally excited about them because the dressing totally rocks! I started making my own salad dressing when I realized how awful most of the store-bought versions were… Preservatives, sugars, hydrogenated oils, artificial sweeteners, food coloring, MSG, corn syrup – store bought dressing is probably one of the easiest ways to turn a healthy salad into a death trap. Ok, I am being a little dramatic, but that’s because I REALLY want you to try and make your own! 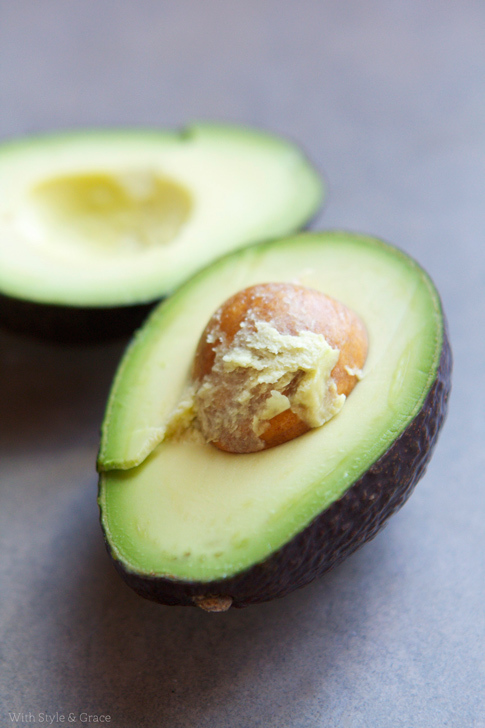 Plus, you can pack a dressing with SO MANY HEALING FOODS! I mean, raw garlic? Raw apple cider vinegar? Nutritious herbs? Raw honey? Sea vegetables? Miso paste? They all work!! Being a simple gal, I keep my salad dressings pretty simple too, but I have learned that by keeping the base ingredients the same and swapping out a few ingredients, it changes the flavor just enough to keep me entertained while still keeping it super healthy! For the recipes listed, I place all ingredients in a blender and blend until smooth. You can pretty much substitute any oil (preferably cold-pressed/raw) for the olive oil. I prefer raw apple cider vinegar over any other vinegar because it is the only vinegar that is alkalizing on the body (which means it helps fight inflammation and disease). I usually sprinkle sea salt on my salads, but if you prefer putting it in your dressings, feel free to include it in any recipe below. *I store these dressings in the fridge, in a closed container, and they stay good for 5-7 days. 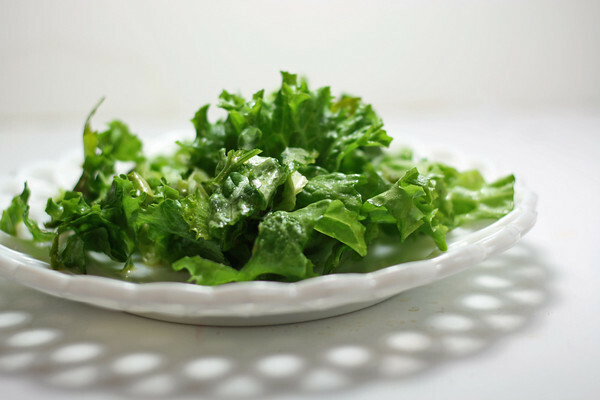 I promise, when you discover a salad dressing you love, you will be SO MUCH more excited about eating bowls of luscious, nutritious leafy greens. And don’t forget to be creative! 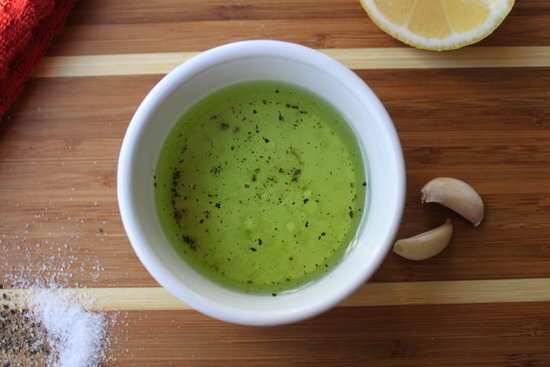 Don’t love the taste of garlic in your dressing? Leave it out and maybe add some lemon juice! Too sweet? Cut down on the honey! 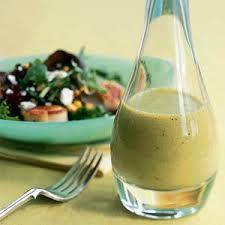 This is about creating a dressing that makes your taste buds dance! If you already have a favorite salad dressing but aren’t sure if its the healthiest choice, please share it in the comments below!! I would love to make some recommendations or try and re-create it with some healthier ingredients (I love a challenge!). 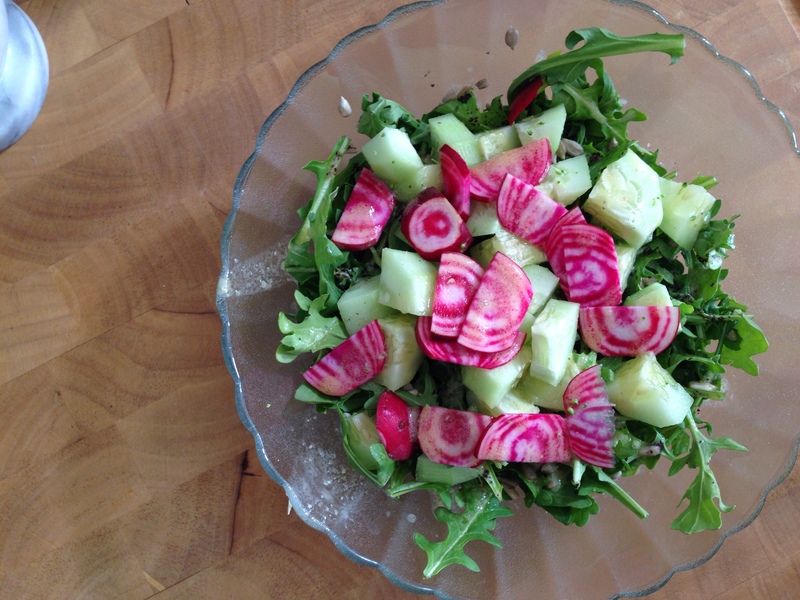 Tags: DIY, dressing, healing, healthy dressing, medicinal, nutritious, raw dressing, raw food, salad, salad dressing. Bookmark the permalink. Nice! If I ever get my hands on miso (and can fit it in my pantry) I’ll give the first one a try- it sounds yum! Miso is actually one of my favorite salad ingredient recipes… It adds so much flavor (along with healthy bacteria and enzymes). Make sure to buy it raw and organic, and keep it in your fridge! I gave the first one a try and it was delicious 🙂 Used it on a grain dish: rice, lentils, seminole pumpkin, spinach and pumpkin seeds. Sounds tasty!! So happy that you enjoyed it! How can I make a healthier ranch? *Blend all ingredients in a high speed blender – OR blend all ingredients except for the oil in a food processor, and drizzle the oil in until the mixture is creamy and emulsified. 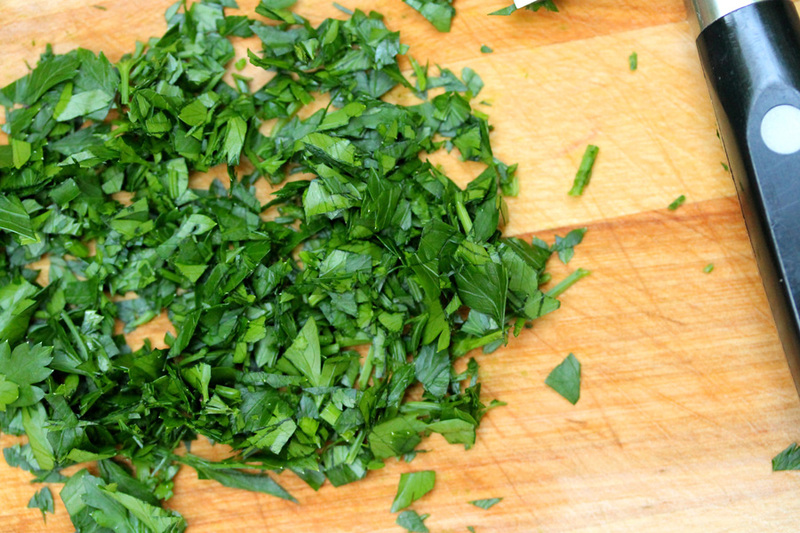 When dressing is blended, chop an additional few tablespoons of herbs and mix them in.